One thing I really love about stamping up is that you are able to combine hobbies. I have been making Jam and thought Finn and Sam could give their teachers a jar each, as an end of year present. 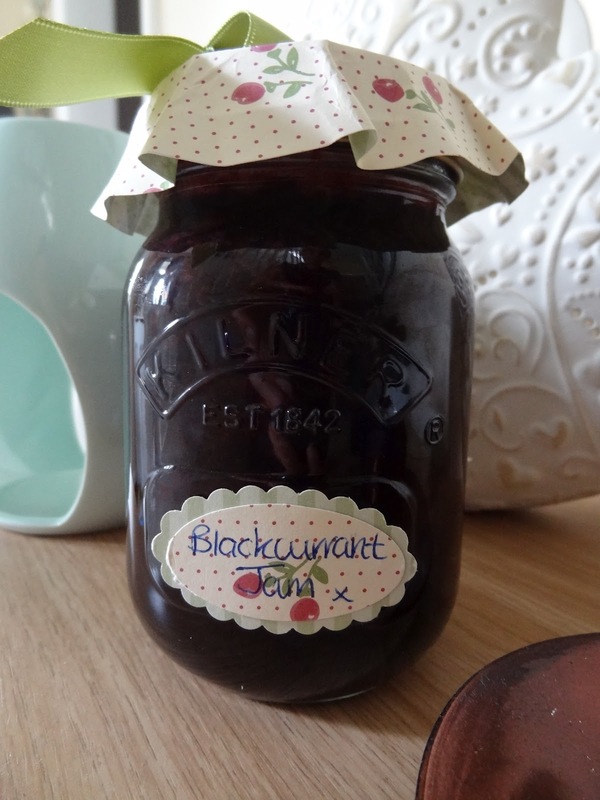 The Kilner Jars are so plain, so out comes the stampin up stash! I think they are quite cute. If you would like to take a look at the pictures from VERA (Vectis Rd Allotments in East Cowes) when we visited the apiaries there then click on the "view from the gate" tab at the top, and you can find out how to make the Blackcurrant Jam by clicking on the recipe link. Hi I am Hayley a Mum of 2 boys & Wife to Gary. 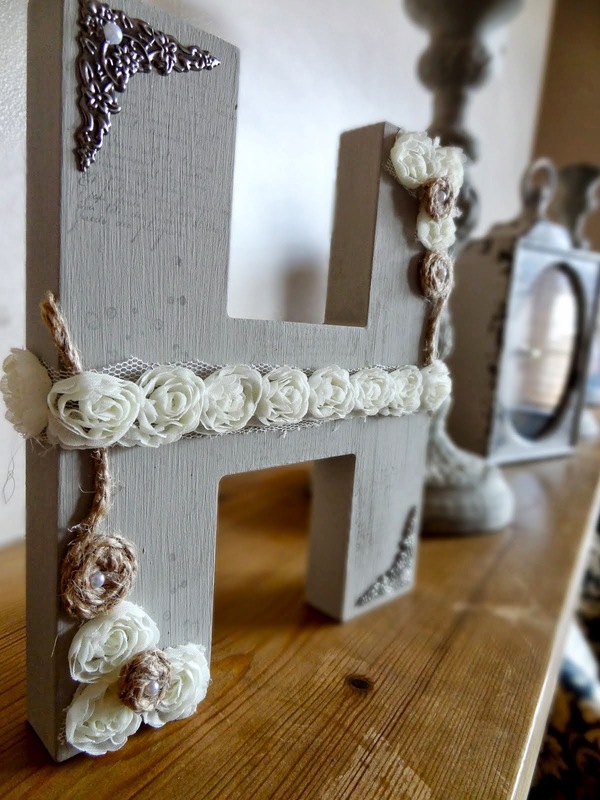 Between the four of us we have lots of interests & hobbies, Gary enjoys to fish & restore things, I love anything crafty especially if it has the Stampin Up logo on it & we all love to grow veggies. We are really lucky to have each other & a lovely home & I beleive Happiness really is homemade. I hope you enjoy visiting my blog which captures the madness that is family life in the Hobbs household as well as the things I have made along the way. This is why I make room for Cut Flowers!!! Introducing the Stamparatus! A New Way to Stamp from Stampin' Up!